Connect your crowd with your brand! Inflatable interactive games are great tools to add fun to your next event. 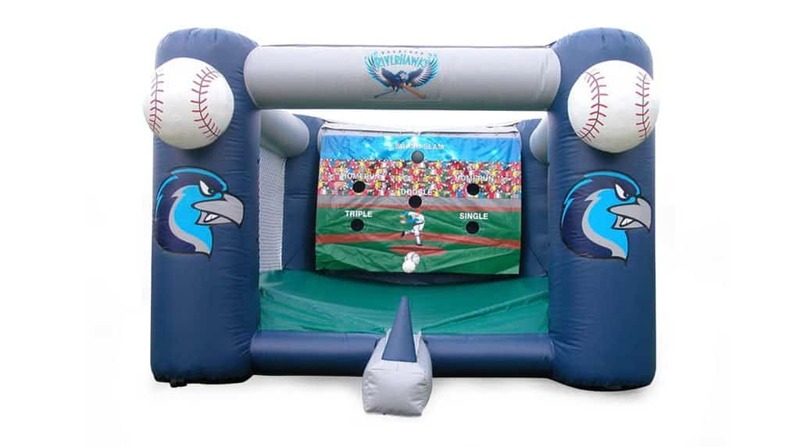 Choose from a variety of custom inflatable interactive games (Baseball pitch, soccer, football, etc.) to create excitement with your crowd. The interactive game page will be updated with our latest interactive game inflatables. To learn more about our interactive inflatable games, please click the request a quote button below.